Best grown in sunny, well-drained position. Propagation: seed in autumn, selected forms by division in spring or by root cuttings in winter. Soil conditions: Fertile, well drained, sandy limy soil. 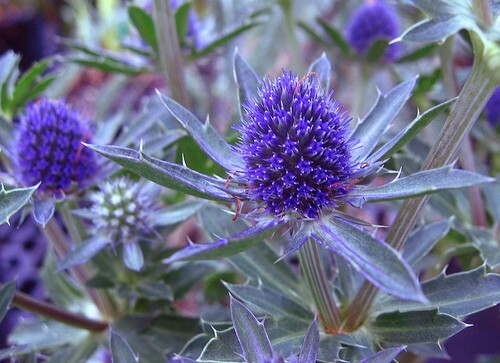 Interest and use: Grown for their flowers, foliage and habit. Suitable for coastal conditions.